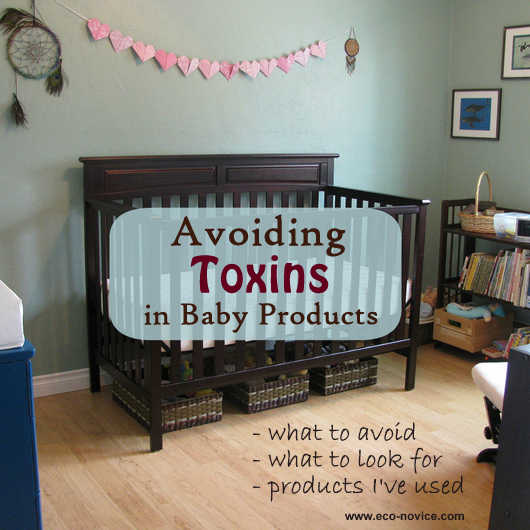 It seems like every few months I read a new report about the toxic chemicals in baby products. Developing fetuses, babies, and young children are especially vulnerable to the effects of toxic chemicals. Formaldehyde in furniture. In the report Toxic Baby Furniture: The Latest Case for Making Products Safe from the Start (2008), Environment America reported that "baby nursery cribs, changing tables, and dressers can emit formaldehyde at levels linked with increased risk of childhood allergies and asthma." Formaldehyde is also a carcinogen. Flame retardants in foam. In the 2011 study "Identification of Flame Retardants in Polyurethane Foam Collected from Baby Products" researchers surveyed baby products containing polyurethane foam (purchased between 2000 and 2010) to investigate how often ﬂame retardants were used in these products. Of the 101 baby products analyzed (including car seats, changing pads, sleep positioners, portable mattresses, nursing pillows, baby carriers, and rocking chairs), 80% had been treated with toxic or untested halogenated flame retardant chemicals. Research suggests that flame retardant chemicals increase the risk of a variety of health problems, such as abnormal brain development and learning problems in children, as well as reduced fertility and altered menstrual cycles in adults. Flame retardants in foam. In the 2012 report Hidden Hazards In the Nursery (published by Washington Toxics Coalition and Safer States), researchers reported that they found toxic flame retardants in 85% (17 of 20) of brand new baby and children’s products purchased in major retailers such as Babies R Us, Target and Walmart. 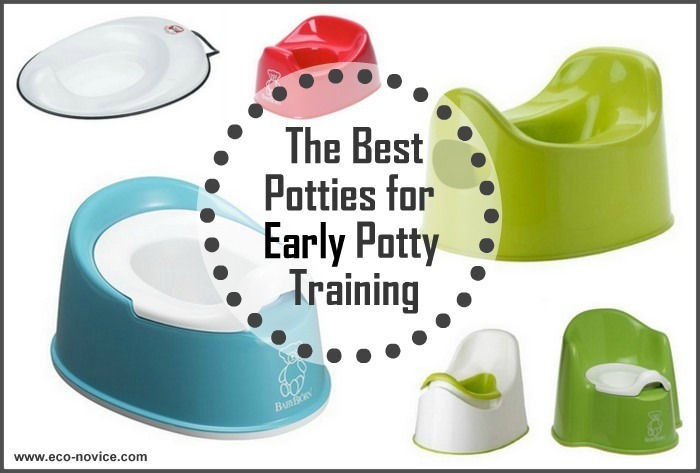 Products tested included bassinet pads, nursing pillows, changing pads, and car seats. Numerous chemicals of concern in crib mattresses. In January 2012, Clean and Healthy New York published "The Mattress Matters," a report summarizing the issues and concerns surrounding the materials used to make crib mattresses. The materials and chemicals "of concern" addressed in the report include: antibacterials, commercial waterproofers, nanoparticles used as waterproofing or antibacterial agents, polyurethane, synthetic latex, vinyl, antimony, phosphate and nitrogen compounds (flame retardants). Each of these materials is associated with health problems such as eye irritation, heart and lung problems, cancer, asthma, and developmental problems. Indoor air pollution in the nursery. Also earlier this year, with the help of the Greenguard Environmental Institute, the television show “Good Morning America” set up a child’s nursery with a new crib, changing table, rocker and decorations in order to demonstrate the indoor air pollution contributed by new baby products. Seven days after setting up the nursery, testing showed 300 different chemicals, compared to 2 chemicals outside the house (indoor air pollution is often a bigger problem than outdoor air pollution). Here are some tips to help you identify and choose safer products. Any product with a strong synthetic smell. Use fewer baby products. I use far less baby gear with my third baby than I did with my first. Buy used. Many products off-gas the most when new. Leave new products such as furniture made of manufactured wood or a conventional mattress outside or out of the baby's room for several weeks to allow them to off-gas before putting in the nursery. 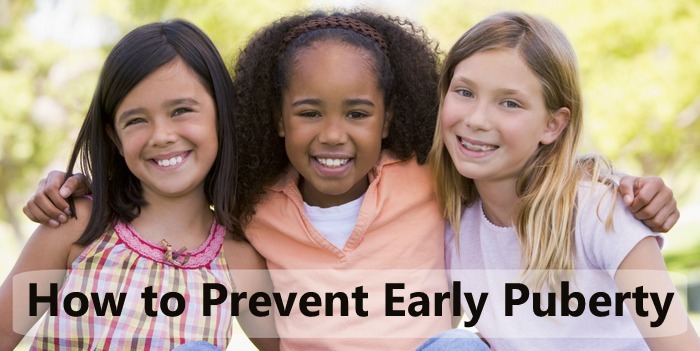 Keep the nursery well-ventilated since indoor air is often more polluted than outdoor air. Remove dust. Dust, vaccuum and wet mop frequently. Toxic chemicals such as flame retardants lurk in dust. Washing hands often also helps prevent hand-to-mouth exposure to dust. 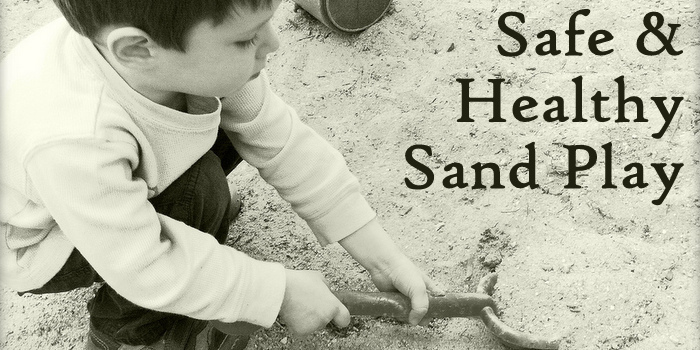 Join the Safer Chemicals, Healthy Families coalition (email list). I mostly get emails from this organization when something politically relevant is happening (for example, the Safe Chemicals Act is up for a vote and I should contact my representatives and tell them I want them to support it). I always sign their petitions and fill out their email forms to my elected officials. It's an easy way to stay involved and make sure my voice is heard. I know the amount of information presented here can be overwhelming. 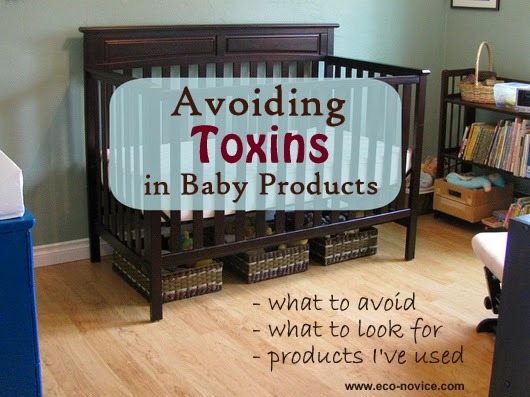 Most of us don't have the money to run out and buy the least toxic version of every baby product. Keep in mind that it's taken me many years and three children to act on my knowledge about toxic chemicals. Mostly I have stopped using certain products all together or replaced products with less toxic versions as they wore out. And I still use products that I know fall far short of the non-toxic ideal. Below is what I'm using my third time around with my 3-month old baby. Crib mattress. My baby's mattress is an organic cotton and latex mattress not treated with flame retardants. This also happens to be my mattress since we don't use a crib, but I chose the mattress with my baby in mind. Babies spend a lot of time sleeping. I think greening the bed should be a pretty high priority for anyone trying to expose their family to fewer toxic chemicals. But if it makes you feel better, my first two babies slept on a synthetic latex mattress treated with the chlorinated flame retardant Tris. 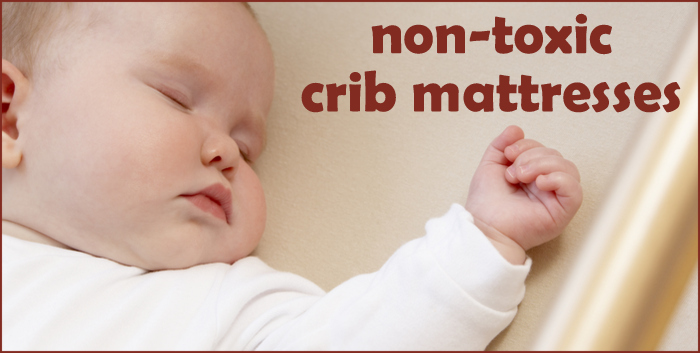 Click here to read more about safe materials for crib mattresses. Crib. My baby's bed frame is made of solid wood. Manufactured wood off-gasses formaldehyde. Click here to read more about avoiding formaldehyde in furniture. Other nursery furniture (dresser, changing table, etc.). I try to use only solid wood furniture, but I do have a few bookshelves made of particle board. Since they are several years old, they aren't emitting much formaldehyde any more. Nursing pillows. I used to have a nursing pillow made of polyurethane foam treated with flame retardant chemicals. Now I have two a Blessed Nest Organic Nesting Pillow (filled with buckwheat hulls) and an Organic Caboose Nursing Pillow (organic cotton filling) -- both free of flame retardants chemicals. Click here to read my full review of natural nursing pillows. Changing pad. I used to have a solid wood changing table and a polyurethane foam changing pad with a vinyl cover (probably). Now I use a towel or waterproof pad (fleece and PUL) on top of my bed. The changing table took up too much space and I heard one too many stories of babies falling off the changing table while the parent stood right next to it. I don't miss it much. You can purchase a foam-free changing pad, but the ones I've seen are pretty pricey. I'd spend that money on a non-toxic crib mattress, since your baby spends much more time there. Co-sleeper/ Bassinet/ Portable crib. I no longer use one. Portable cribs are almost universally made of plastic, synthetic fabrics, and polyurethane foam treated with flame retardant, waterproofing, and stain resistant chemicals. If you frequently use a portable crib or bassinet, avoid putting your baby directly on the surface of the pad (use a wool pad or cotton sheet over the pad) or you might consider purchasing a Greenguard certified mattress for your bassinet. Glider/ Rocking chair. I have a Dutalier Glider. While the frame is solid wood, the cushions are polyurethane foam covered with synthetic fabric that I'm assuming has been treated with stain resistant chemicals. But I just can't quite part with it. I bought it used, so at least a large portion of the off-gassing didn't happen in my house. I'd like to keep it covered with a cotton blanket, but got tired of putting the blanket back on after my toddler and preschooler pulled it off. I also moved it out of the room where the baby sleeps. I purchased a used solid wood rocking chair on Craig's List with fabric cushion for the baby's room. Car seat. I no longer use an infant car seat. I prefer to use fabric baby carriers to transport and stow my baby (except while in the car, of course). Almost all car seats are made with some less than desirable materials, so I choose to use them as little as possible. I consulted HealthyStuff.org as well as safety ratings before purchasing my Britax convertible car seat to try to minimize my kids' exposure to toxins while in the car. 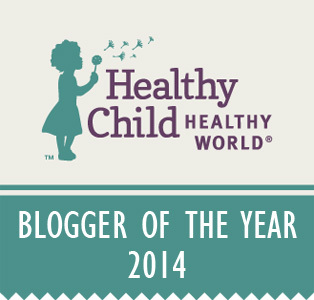 HealthyStuff.org tests car seats each year for brominated and chlorinated chemicals as well as heavy metals. If you can afford it, Orbitz car seats are a great toxin-free option: their fabrics are certified safe by the Oeko-Tex® Standard 100 and their products are free of all brominated and chlorinated flame retardants. Baby carriers. My baby carriers (Moby, Beco, and Ergo) and are made almost entirely of cotton. There is some polyurethane foam padding in the straps of my Ergo, that may have been treated with flame retardants. (Polyurethane foam is nearly universally treated with flame retardants, even in products that are not subject to flame retardant regulation.) You can read my comparison of the Beco and Ergo here. Decorations. I've never painted a room before a baby was born. If I did, I would only use low-VOC or no VOC paints. I try to use only solid wood picture frames and fabric wall-hangings made of natural materials. We have wood floors with small washable rugs made of mostly natural materials. If purchasing wall-to-wall carpet for the nursery, I recommend buying one made of eco-friendly materials with low-VOC adhesive. 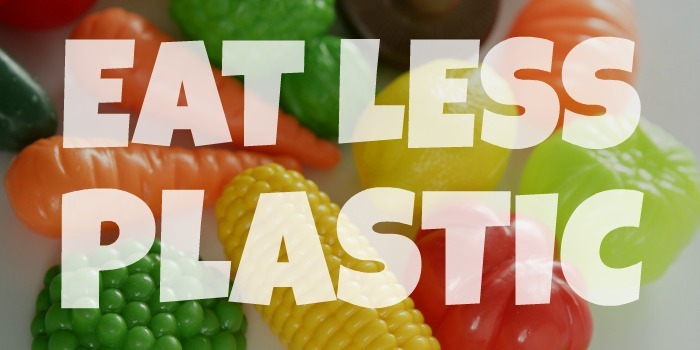 This post was inspired by this month's Green Moms Carnival hosted by Lori Alper of Groovy Green Livin. Click over to Groovy Green Livin on Monday, March 19 for additional posts about reducing the number of toxins in our homes. This post was updated May 2014. We have the Britax Roundabout. When purchasing a car seat, I also consider safety ratings (Consumer Reports), in addition to chemicals. It's overwhelming enough when we are new parents. Having to worry about all this extra stuff is over the top. It shouldn't be that way. Products should be safe. It's so helpful to have other parents who have done their homework (like you!) to guide us through the process. It's so true-by the third child the amount of products needed decreases! So true, Lori! I hope the information presented here isn't completely overwhelming. If you only do one thing mentioned in this post, make it supporting toxic chemical reform (see the final bullet above)! Hopefully we won't have to navigate all this info about toxins in the future. Does anyone know about the Fisher Price Rock N Play Sleepers? Any foam padding in those or should they be relatively low in chemicals? I really want to get one for baby #2 due in early November. I was thinking maybe if I get this summer and let it off gas outside and wash the removable cover a bunch of times, it would be pretty safe by November. Btw, I've heard Britax have pretty high levels of brominated flame retardants and Diono Radians have one of the lowest since they're saline-based (Orbit seats aside).